JNF launches massive fundraising effort to help land and people recover. Since Tuesday, November 22, approximately 10,000 acres of forests have been destroyed by fires set by arsonists. Some 137 people have suffered fire-related injuries. At least 569 homes burned down throughout Israel and in Haifa alone, more than 700 homes were damaged, 37 destroyed, 400 are uninhabitable, and 75,000 residents evacuated. 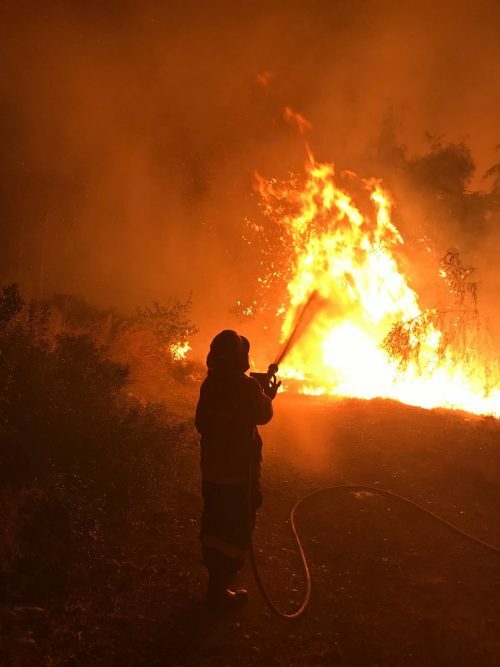 “For a week our beloved homeland was engulfed in devastating fires forcing hundreds of families to abandon their homes on the front lines,” JNF-USA CEO Russell F. Robinson remarked. “We are on the ground in Israel every day improving lives, but now we are needed more than ever. To answer the great need, we have launched a special campaign for the intensive reforestation of areas destroyed by fires, as well as critically needed firefighting trucks and equipment. 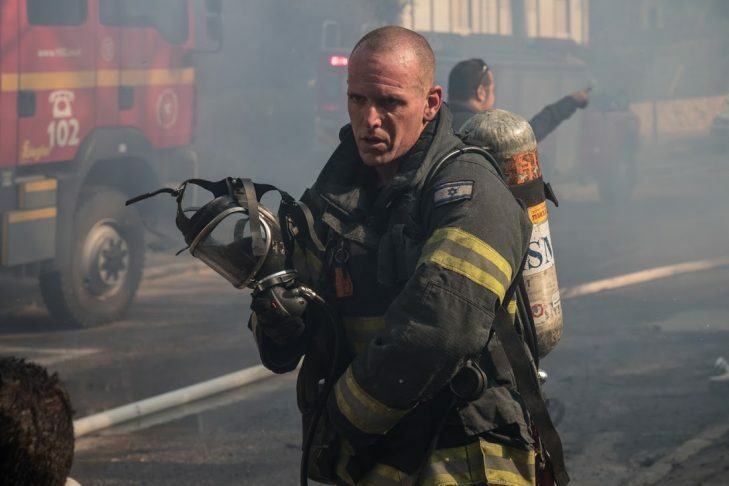 JNF-USA’s partners involved in the firefighting efforts include Keren Kayemeth LeIsrael (KKL-JNF), Israel Firefighters and Rescue Services, Green Horizons, Gush Etzion, Halutza, Hashomer HaChadash, JNFuture Israel, LOTEM, Makom, Nefesh B’Nefesh, Tor Hamidbar, Western Galilee Now, and others have been working around the clock helping those impacted by the fires. JNF-USA’s fundraising efforts include raising $10,000,000 to purchase firefighting apparatus (550 new trucks needed), equipment and gear, and staffing rangers for the Elite Forest Protection Unit, a new watchtower in Helez, fireproof gear, binoculars, high powered leaf blowers (to contain the fire), night vision goggles, numerous 300l water tanks and hoses, and drones. Additionally, funds are being raised to assist JNF-USA partners including Nefesh B’ Nefesh with temporary housing, repairs, business damage, and supplementary grants; LOTEM- Making Nature Accessible; Gush Etzion which needs five fire apparatus, and Green Horizons, an outdoor Israel scout program that engages thousands annually. Jewish National Fund-USA is on the ground today and every day building a stronger, healthier, more secure Israel. In cooperation with KKL-JNF, JNF partner organizations, first-responders, and firefighting battalions, JNF-USA is working to address both the immediate needs and those that will arise tomorrow for the land and people of Israel. To donate, please visit jnf.org.